Liverpool fans have become accustomed to the sight of a three-man defence helping their team see out tight games this season. In the late stages of several slender victories, Jürgen Klopp has introduced an extra centre-half from the bench - a tactical switch praised by Joel Matip for providing extra 'solidity'. And, though the 26-year-old admits this new shape took some getting used to, he believes he and his teammates would now be comfortable enough to deploy it from the start of games, if the manager chose to. He said in 'This Is Anfield': "Normally I would say it always helps to have another centre-back on who helps with the defence – who has defending in his mind, in his head – to give more solidity in the last few minutes, but of course you also have to adapt to the new situation. "We have done this a few times now though so it is no longer a new situation for the players on the pitch to deal with. "Maybe the manager will start with three at the back if a certain situation requires it, or it fits well for a game. I don’t know, but it’s an opportunity that maybe we will use." A wealth of options in the middle of the defence has not only allowed Klopp to make his now familiar reshuffle during games, but also to change his starting duo from time to time. 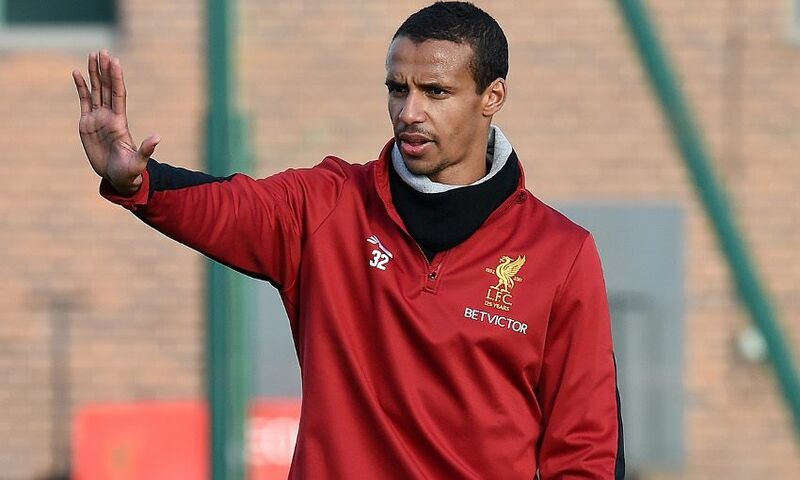 For Matip, this has meant playing alongside Dejan Lovren, Ragnar Klavan or Virgil van Dijk, and finding himself stationed on both the left and right-hand side of the central duo as a result. Reflecting on the differences between the two, he added: "It is the same position but not the same position, if you know what I mean. "If you have to play more on your right or more on your left, it is not the biggest difference, but it is different so you must adapt. "In my time as a centre-back – although not here – I have played in both positions really often and maybe I prefer the right, but I also played on the left for a few years so I feel comfortable and confident in both positions." Matip earned a reputation as something of a goalscoring defender with boyhood club Schalke, netting 23 times in 258 outings - a rate close to one goal every 11 games. He has scored just twice in 63 appearances for the Reds so far, but is determined to up his contribution at the other end of the pitch. He continued: "I hope that a few more will follow as I am not happy with my goal return. I am a defender, I know, but I think to myself that I could score more goals for Liverpool than I already did. "Maybe sometimes I need a little bit of luck, maybe sometimes I have to do something different when I go forward. I’m not desperate about it. I’m still positive and I hope my next goal is not too far away."